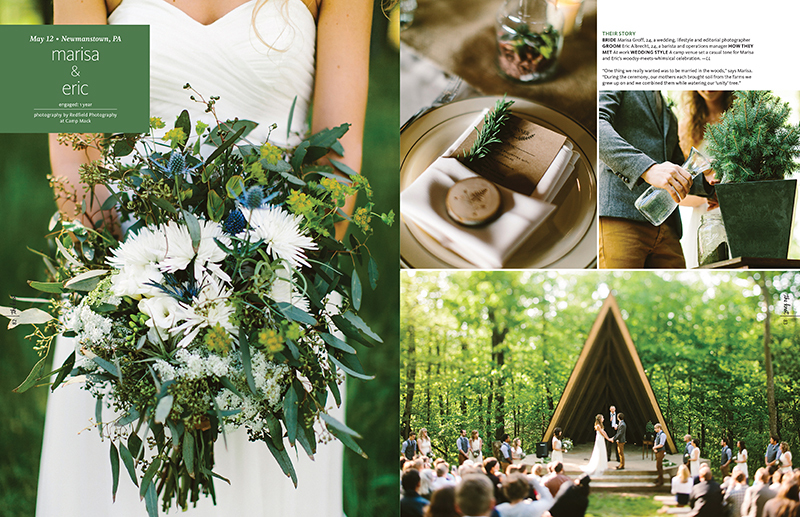 An oldie but a goodie, Marisa & Eric’s Boy Scout Camp wedding is published in The Knot’s Spring 2015 issue. 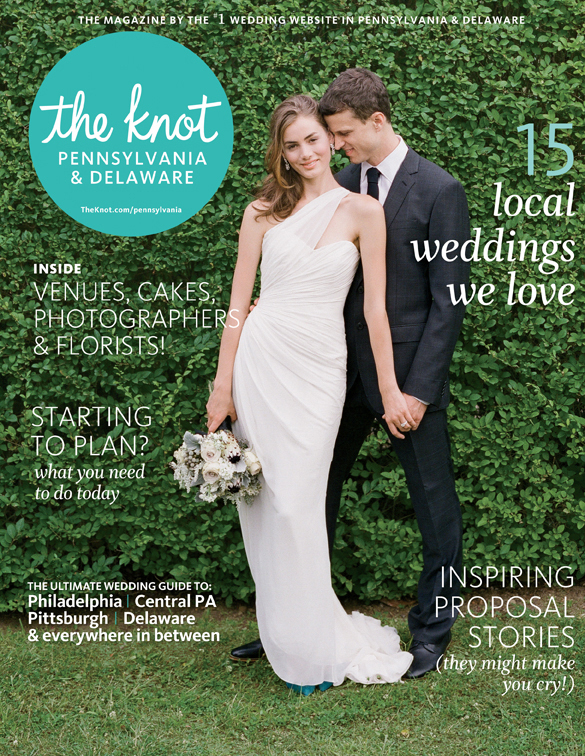 Always so amazing to see our work in print. 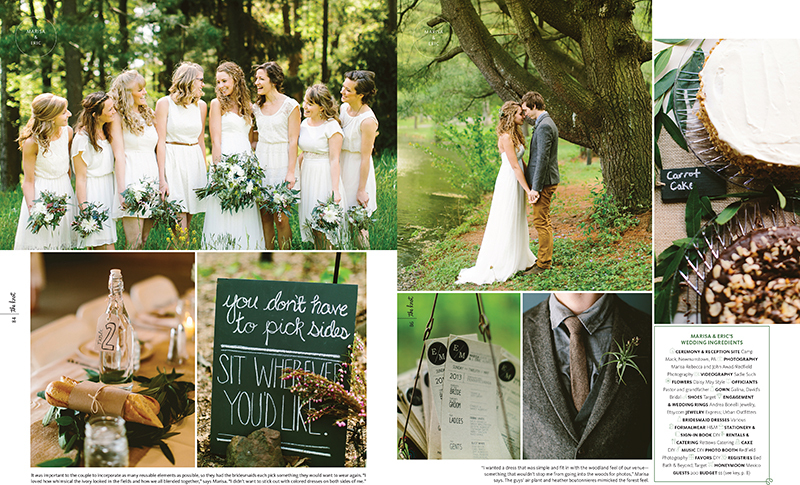 You can check out more from their incredible day on Green Wedding Shoes.